It was a packed house on Christmas Eve for our annual and ever-popular Crib Service. 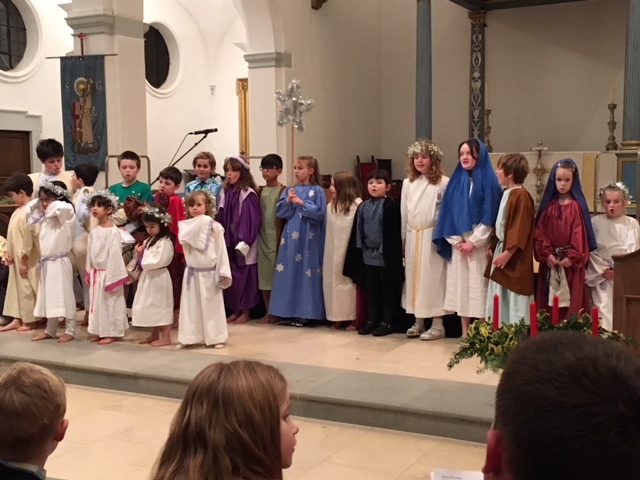 Celebrating the true spirit of Christmas, the children from St George’s Sunday Club played all the traditional nativity roles including Mary, Joseph, the star and …the elf. 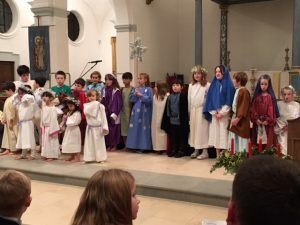 It was a wonderful service – congratulations to everyone who took part.